This past weekend was a lovely weekend for Easter. Campbell students relaxed with friends and family and celebrated that Christ has risen. While campus was quiet this past weekend, it will not be this coming week. The last play for the 2014-2015 school year will be this weekend, April 10, 11, and will continue the next weekend. 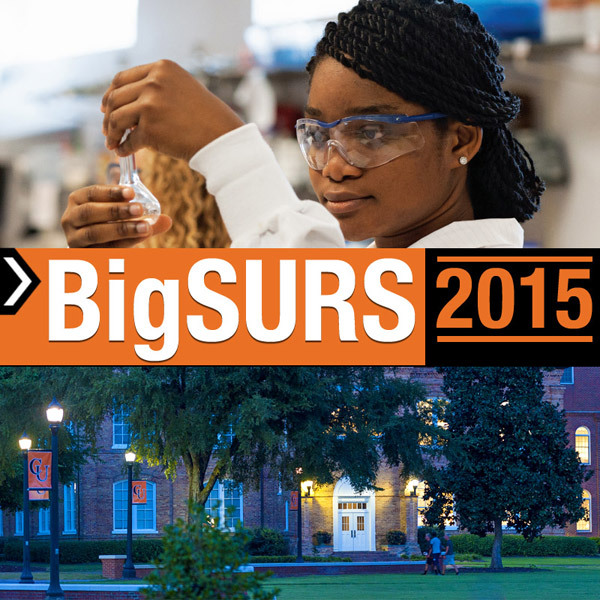 Big SURS will be taking place on campus this weekend as well. It is a time for undergraduate students to show all that they have researched this year and it will not just be Campbell students. It is for the Big South conference and this year is the 7th annual Big SURS and Campbell will be hosting. It will begin Friday afternoon and end Saturday afternoon. Sunday April 12: CAB trip to the Whitewater Center. If you would like to go, sign up in the Oasis as soon as possible.